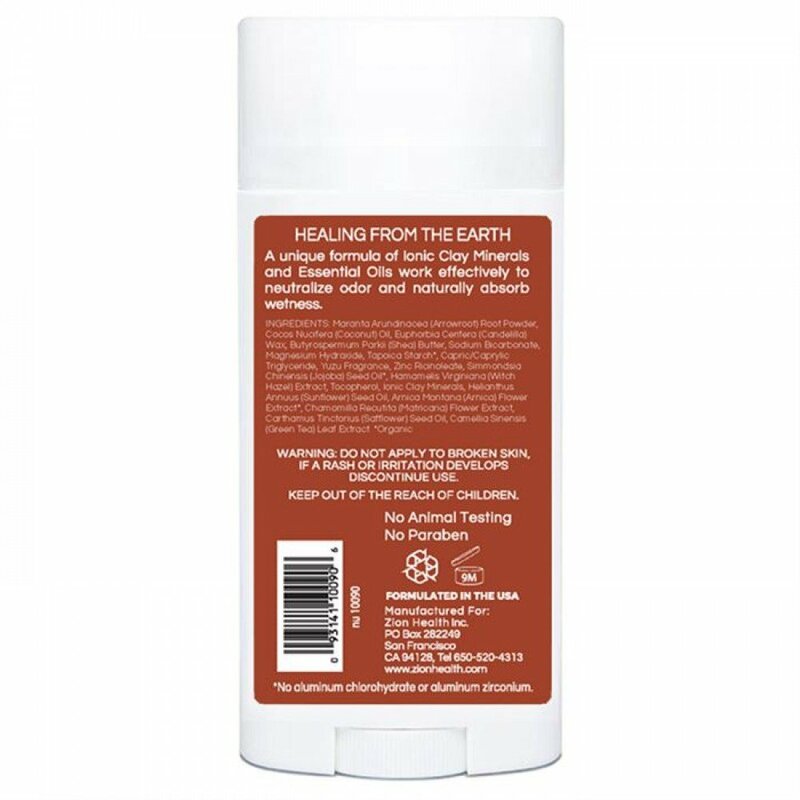 Clay Dry Bold Original Vegan Deodorant 2.8oz. • Rosemary Leaf nourish your delicate underarm area while keeping you fresh all day. 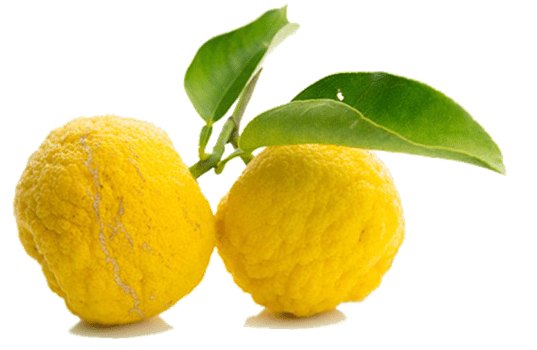 releasing a pleasant aroma that helps relieve anxiety. 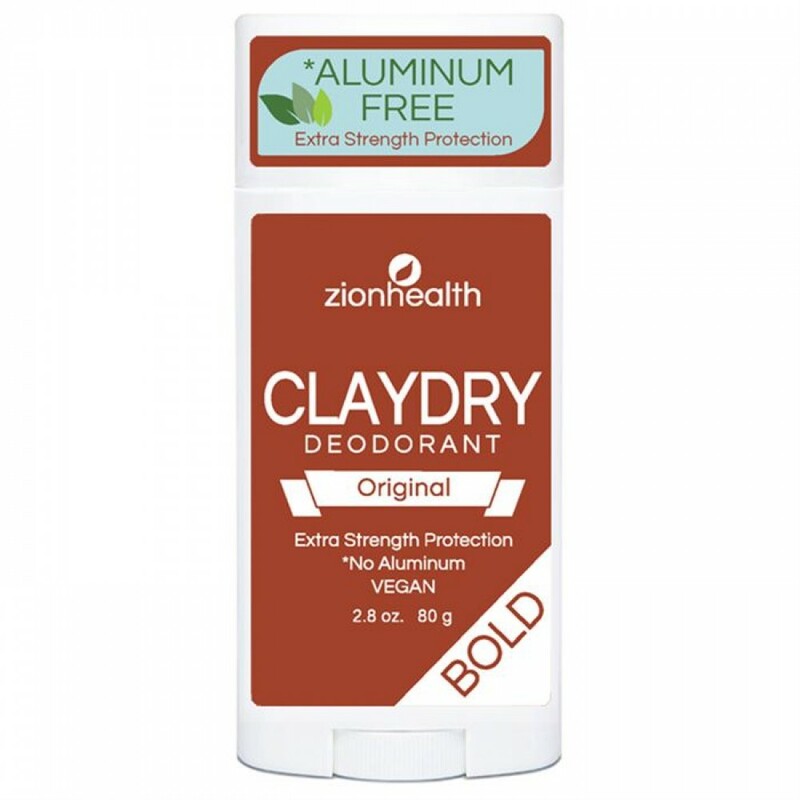 Product Code: ClayDry ORIGINAL Deodorant 2.8 OZ.